The best thing is that the HotRod RDA has an extra BF pin which makes it can work with most squonk mods. 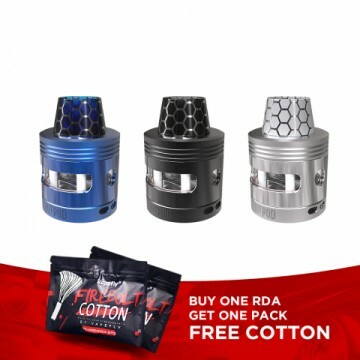 I LOVE diy, the Swedish Vaper HotRod RDA seems perfect for me, i notice it has the dual coils building deck, seems convenient. 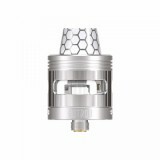 The Swedish Vaper HotRod RDA, different from other RDA vape tank, is designed for DIY lovers. 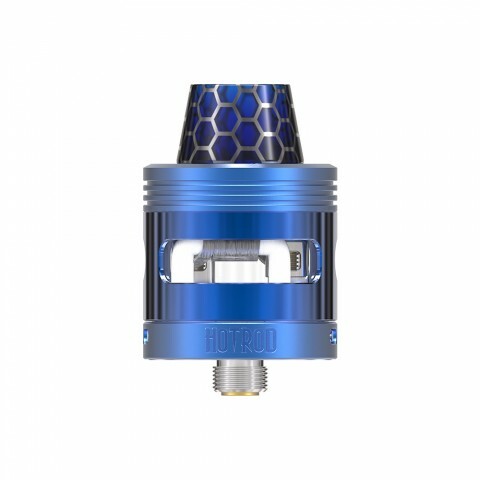 Because it has the dual coils building deck, inspection windows on 4 sides and fully adjustable and direct-to-coil airflow. All these features make it is very easy and convenient for vaping DIY. The best thing is that the HotRod RDA has an extra BF pin which makes it can work with most squonk mods. 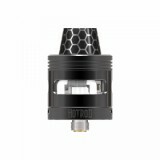 Let along the unique appearance inspired by the piston of car engines, the Swedish Vaper HotRod will definitely be the best RDA you ever meet. • BuyBest have many original RDA tanks for sale now. • It doesn't come with e-juice. You need to buy it separately.